Uhh yeah, I need to SHOW you the item I want to buy, it is in the 1$ area with the ad *whispers* And by ad, I mean ad FAIL! 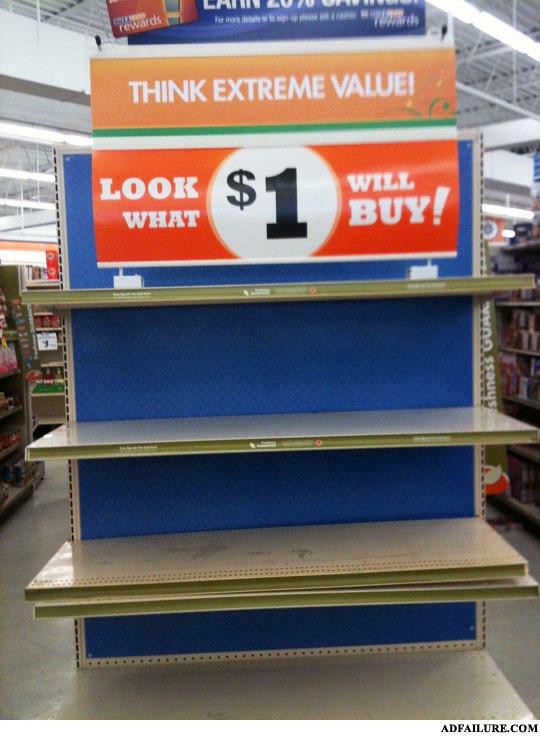 Oh great A $1 sign! You know what's funny about AIDS?